Ep. 138: CantinaMX Futbol Podcast – No Chillen, Hermanos! Sad times, as we discuss the latest Chivas Crisis news. 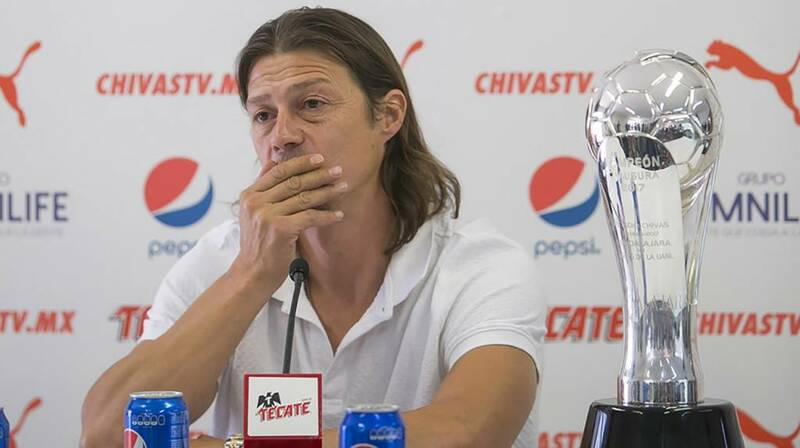 The apparent departure of esteemed coach, Matias Almeyda. The Chivas world is crumbling down. We also discuss the recent Mexico friendly vs Gales, and how polar opposite were the press in Mexico vs US. We finish off with some discussion on the Mohamed Salah injury.